No experience is necessary for train crew positions in Denver. KUSA — Know someone looking for a job? 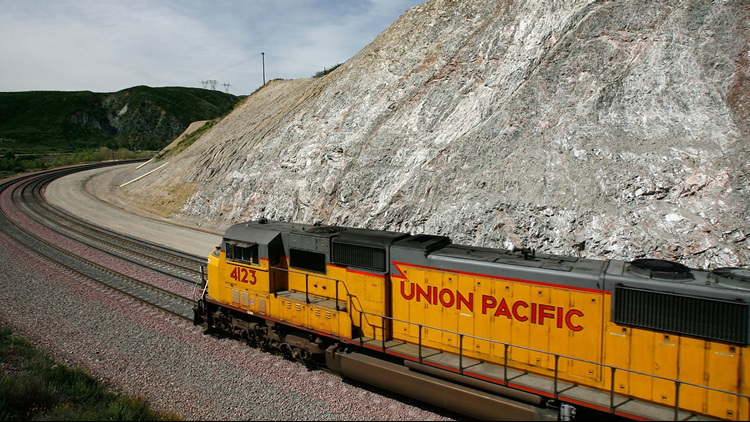 Union Pacific is hiring in the Denver area. The railroad company says new employees are eligible for a $20,000 hiring incentive (paid on a graduated scale over 18-20 months from start date) and, depending on hours worked, can earn up to $60,000 for the first two years. Union Pacific says no experience is necessary for the train crew positions which are responsible for train operation and movement. All applicants must be at least 18 years old with valid driver's license.